Integrity, Respect, Professionalism and Strength. 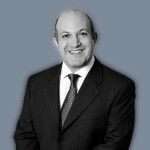 Senate House Chambers are delighted to announce that our Cyrus Larizadeh QC has been appointed Vice Chair of the Family Law Bar Association. 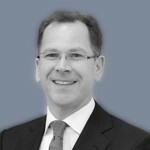 Senate House Chambers are delighted to announce that John Vater QC has joined Chambers as a Door Tenant. Chambers is delighted to announce our door tenant, Jo Delahunty QC, has been selected for inclusion in the Seventh Edition of The Best Lawyers in the United Kingdom for her renowned expertise in Family Law. 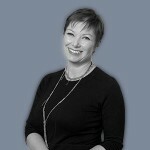 All of Chambers warmly congratulate Jo on this recognition of her expertise in the field. Chambers is delighted to announce that we have been shortlisted as Chambers of the Year (Regional) at the 2018 Family Law Awards. Chambers could not have reached this incredible milestone without the invaluable support of all of our lay and professional client’s. We are also delighted to announce that two of our door tenants, John Vater QC and Jo Delahunty QC have been shortlisted in the category of Family Law QC of the Year. All members of Chambers offer our many congratulations to both for this outstanding achievement. 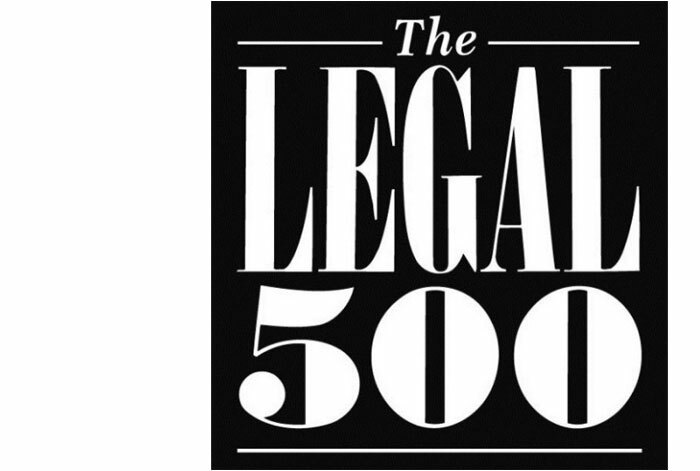 Senate House Chambers are pleased to announce that they have been ranked in the Legal 500 United Kingdom – the leading guide to law firms and solicitors for the 2nd year running. Congratulations to Michelle Christie, Lianne Murphy, Hannah Mettam and Daniel Sheridan who have each been recognised as leading juniors in their field by their individual inclusion in the Legal 500. The largest set of barristers in Northampton, providing specialist representation and advice in family, crime and civil law across the Midlands and South of England. Throughout our professional legal services, you’ll find simplicity, transparency and flexibility. Publicly or privately funded work – we welcome them equally. We also welcome Public Access instructions.